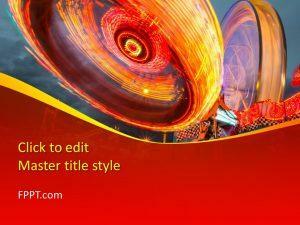 We are working on many new and latest abstract styles and designs for PowerPoint templates. 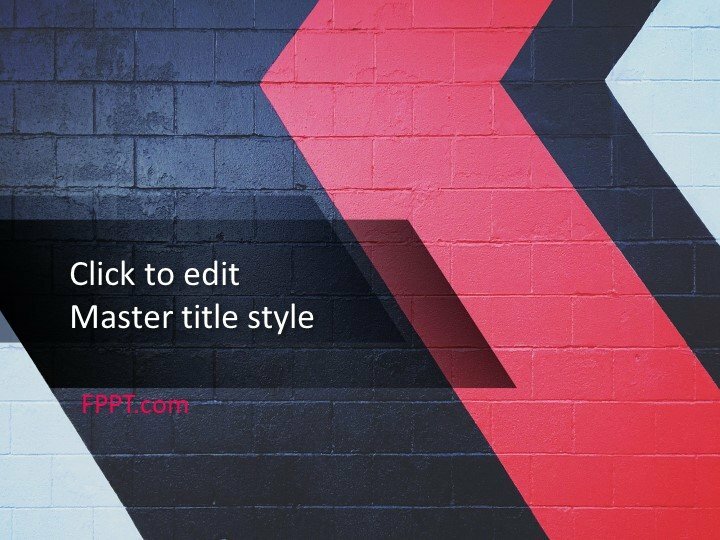 This Free Playful PowerPoint Template is also a new abstract presentation design for you. 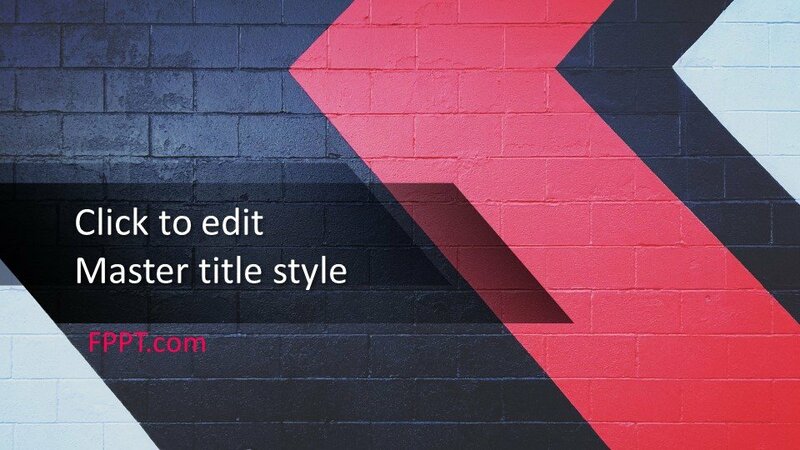 The red and black shade on a brick wall is giving a new and wonderful look. 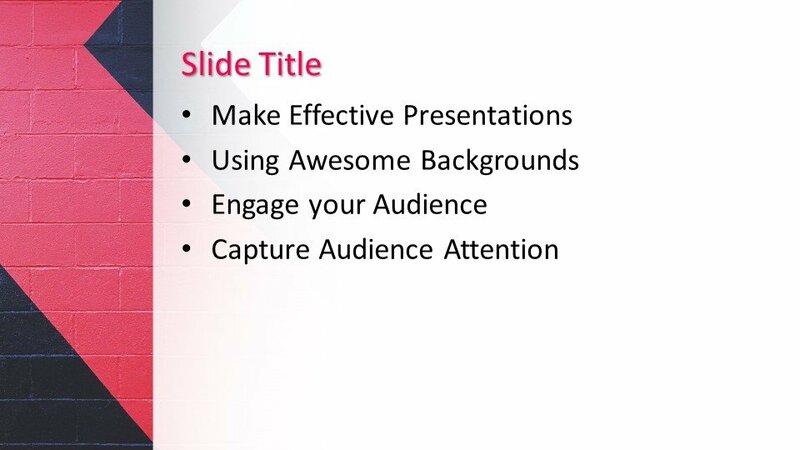 This PowerPoint template is multi purpose and can be placed in the background of PowerPoint presentation or as slide design. 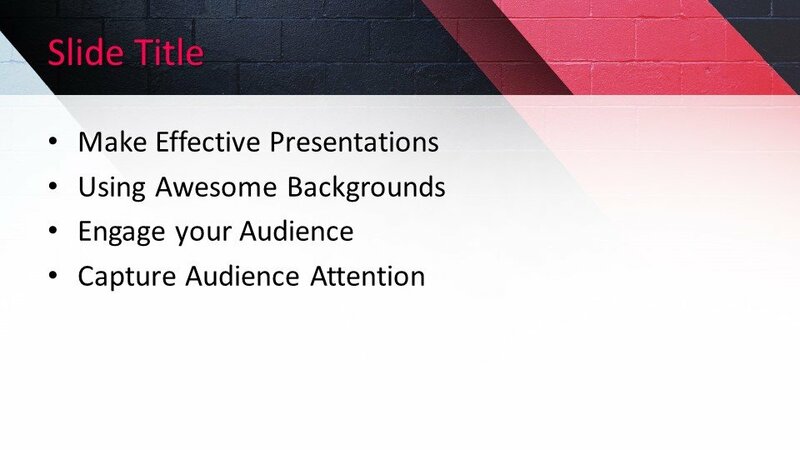 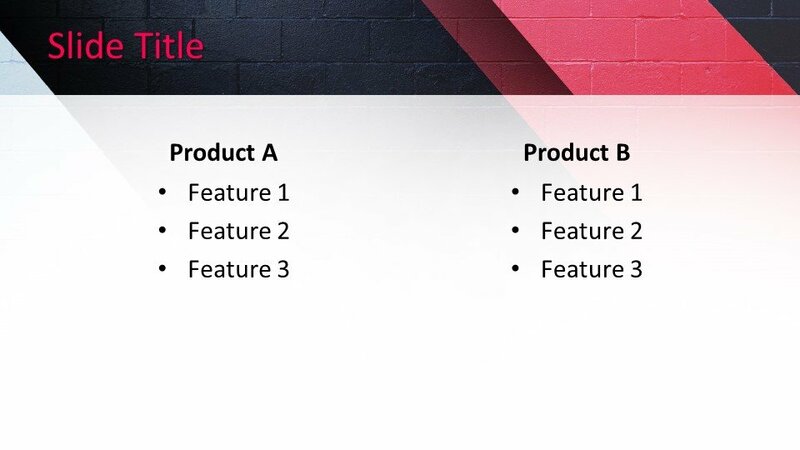 This design can be used in general topic presentations or in business slides. 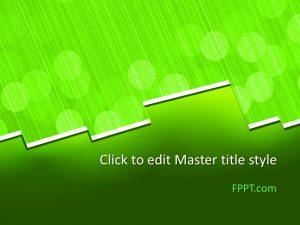 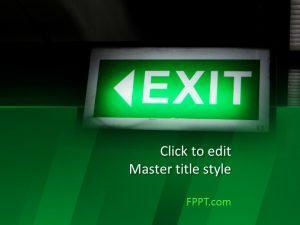 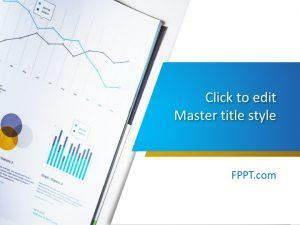 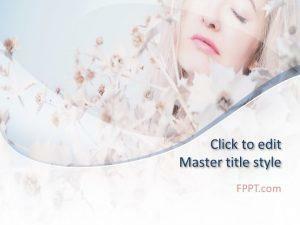 This design like rest of the FPPT.com PowerPoint templates can be customized and free of cost. 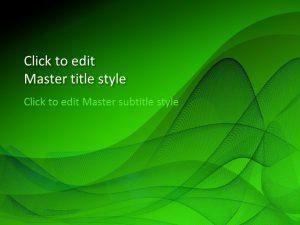 It is also made compatible with all versions of PowerPoint software 2010, 2013, 2016 and Office 365.